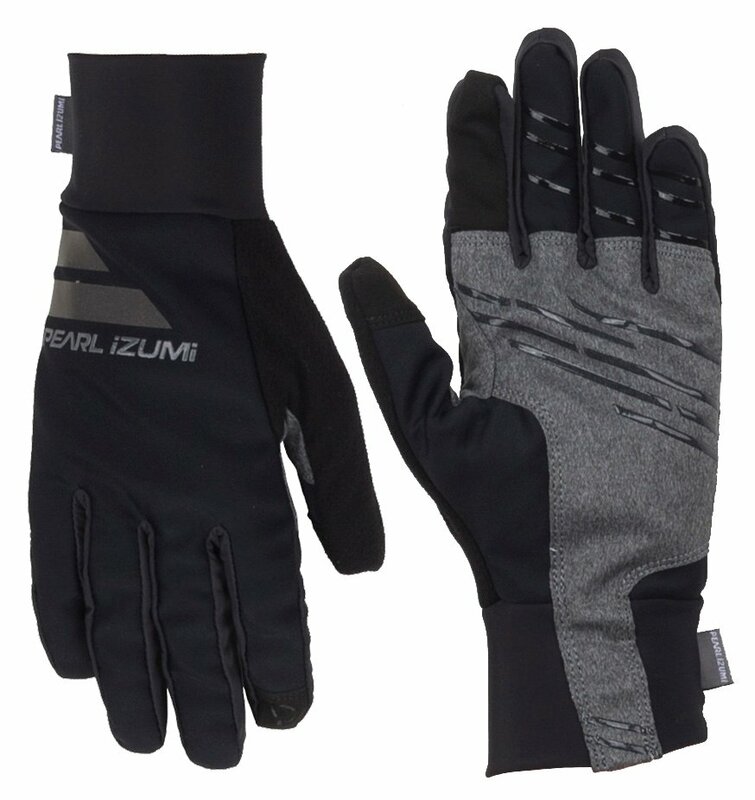 The Pearl Izumi Escape Softshell Gloves have been designed to accompany you on your bike commute and other outdoor pursuits. They’re touchscreen friendly and fleece lined to offer you a cozy and warm interior, along with a windproof construction. 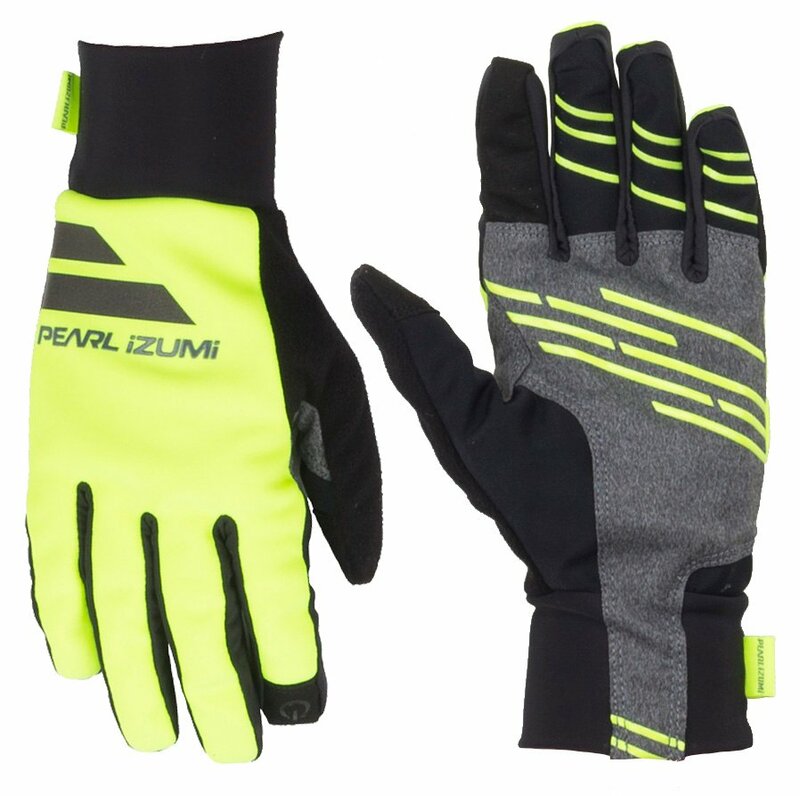 Your grip on the bars will get help from silicone striping across the palm, while the conductive synthetic leather ensures touch screen compatibility, allowing you to use your handheld devices without needing to be taken off.